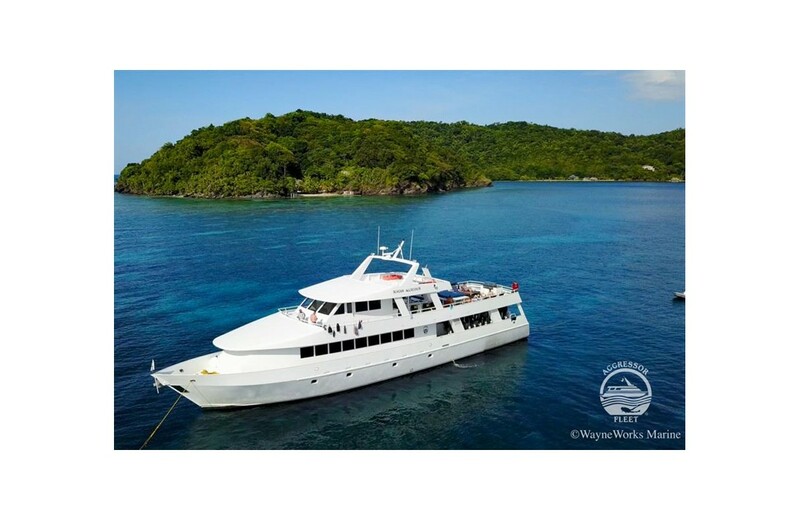 The Caribbean Sea a true paradise for a scuba diving holidays, marvellous underwater scenery, sheer drop-offs and deep walls, mysterious blue holes, swim-through and caverns together with shallow reefs and picturesque beaches. 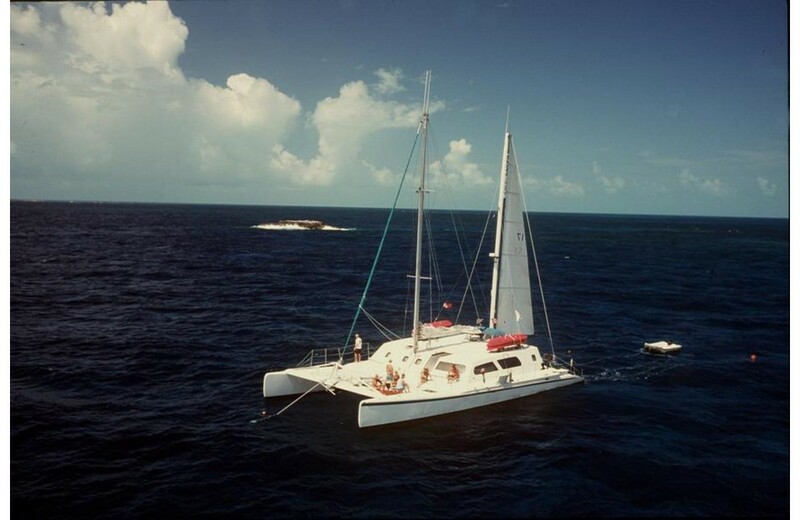 Reefs, wrecks, milliards of tropical fish and large pelagics attract many divers all year round. 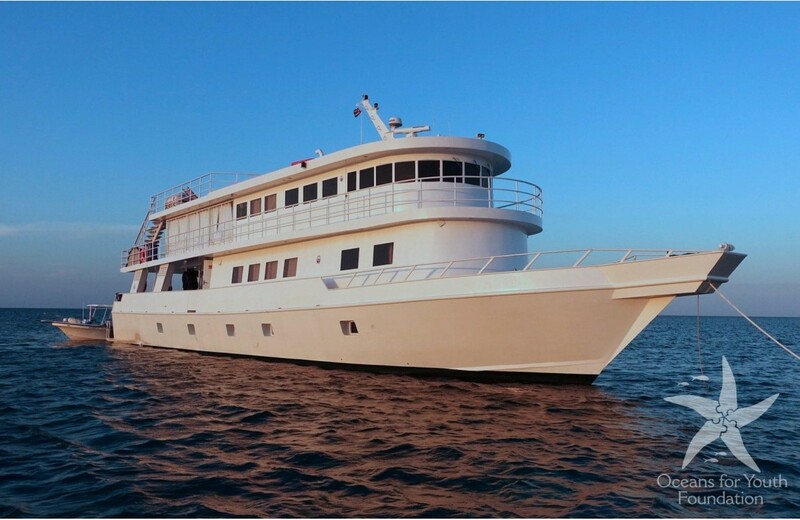 “Leading Liveaboard” two years running, A/C Cabins. Nitrox. Large dive platform with easy swim access. Salon entertainment center, wet bar and photo lab. 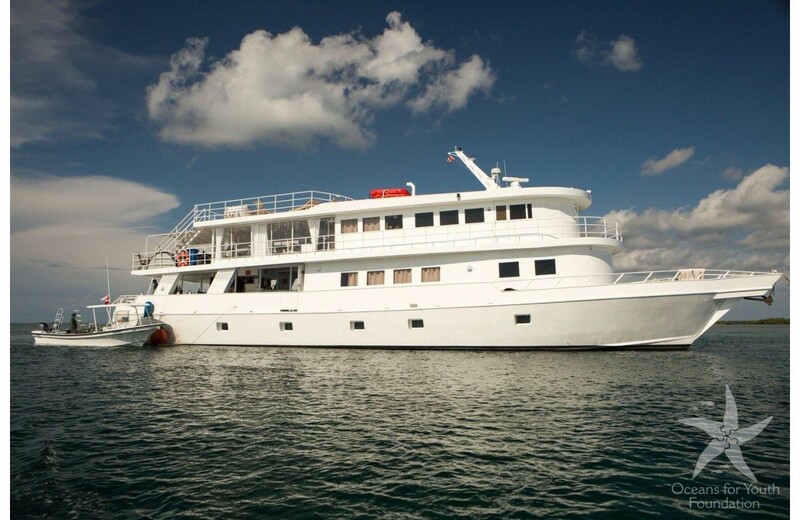 St Kitts and St Maarten's impressive dive yacht. Drinks included. 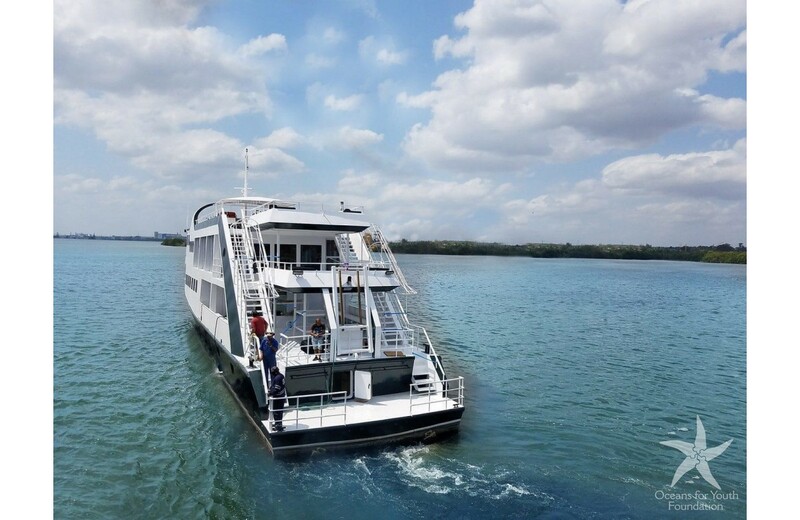 Beautiful &amp; luxurious with staterooms throughout. Made for open water cruising with stabilizes. Also ideal for non divers as many home comforts are on board. Alcohol included. Large Dive Platform and Salon. Wet Bar. 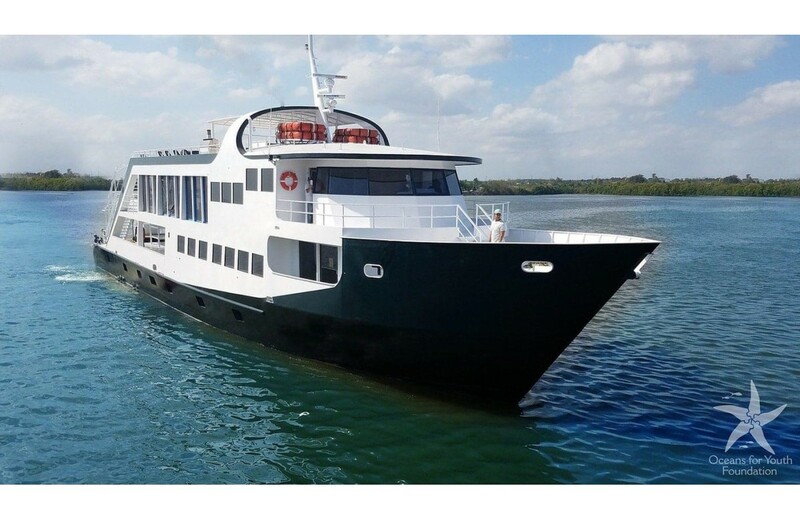 This vessel will blow you away with roomy cabins and fine dining. Spacious salon with karaoke, movies, games and a library. The sun deck has a hot tub, chaise lounges and a full bar service. 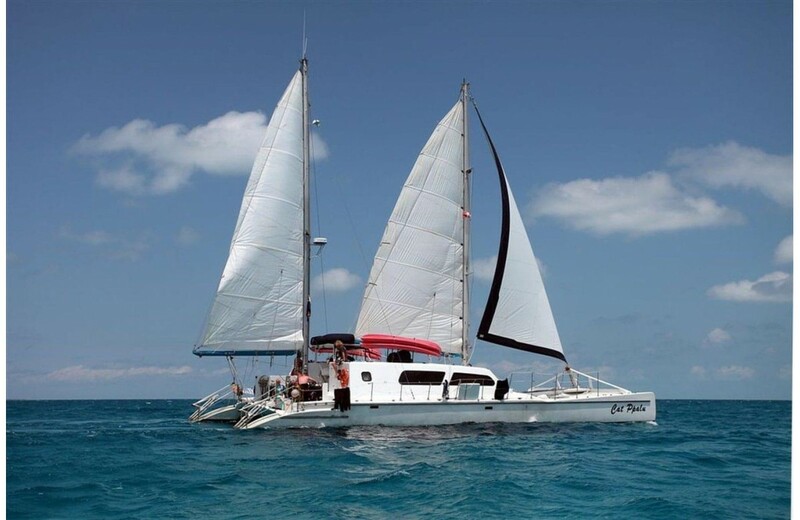 Budget-friendly, super simple liveaboard offering a communal, 'camping at sea' experience. Good way of cost-effectively seeing the Bahamas. Lots of dive variety alongside simple, tasty food, with plenty of rum punch to wash it all down. Dive the Bahamas on the budget. 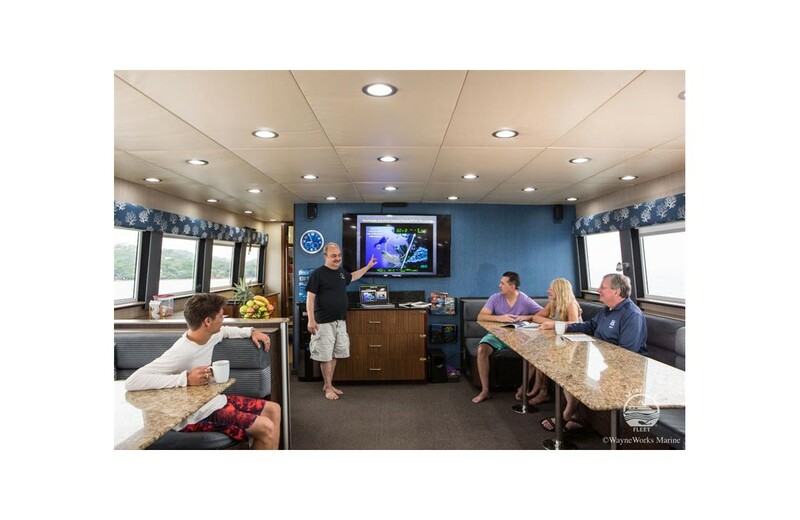 This liveaboard offers great value for money, super simple trips with a communal atmosphere. Basic, comfortable accommodation. Suits divers of all levels.